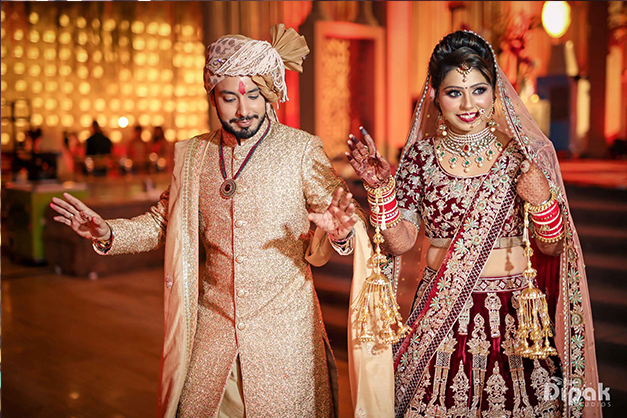 This is how we turn Dream Weddings into Reality! 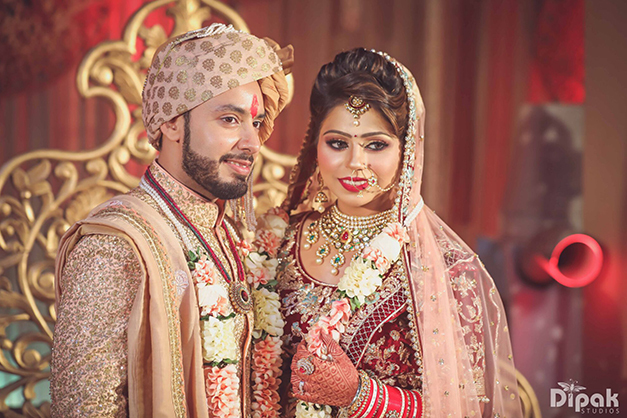 A wedding is one in a lifetime event that needs to be celebrated with the utmost excitement. 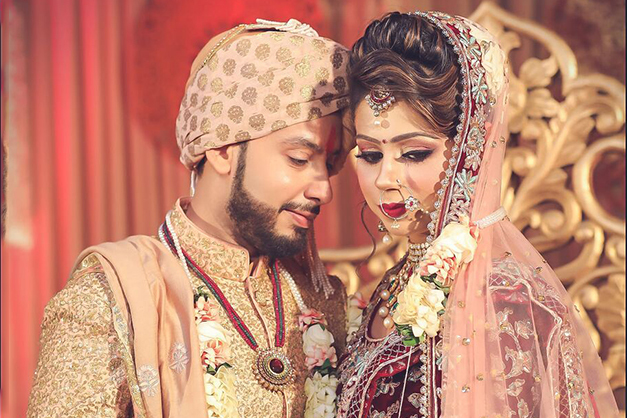 We, at FNP Gardens strive to make your most special day the most memorable one. Our seven different venues are designed for affluent wedding celebrations that require unique and alluring spaces to take place. 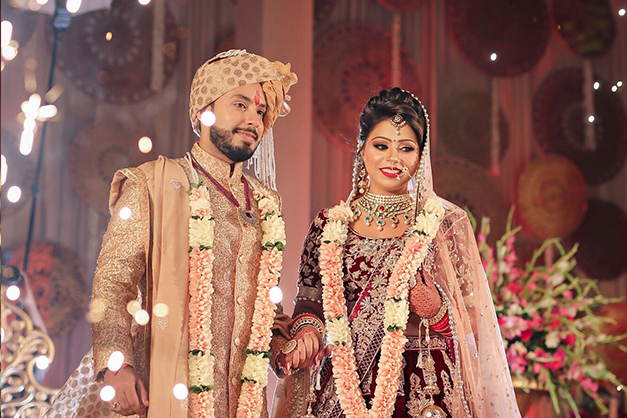 The premium wedding venues by Ferns N Petals in Delhi NCR includes Vilasa, The Kundan, Udman Boutique Resort, Shagun Farms and Chhatarpur Central that offer lush green spaces to decorate and customize weddings in such a way that one might not have ever dreamt of. Plus, we have two larger than life wedding venues in Gurgaon, The Ritz and The Riviera that look totally like fairy tale settings. We are proficient in organizing wedding events and our well-maintained venues for marriages are always ready to add glitter to the big day. 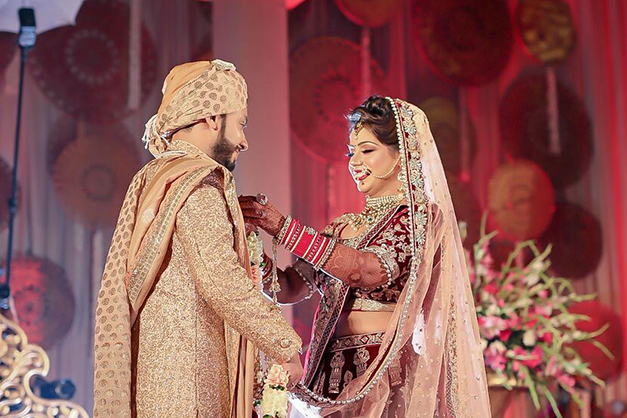 Here is a look at a dream wedding that turned out into a reality at Vilasa. Also read: What makes The Riviera one of its kind?